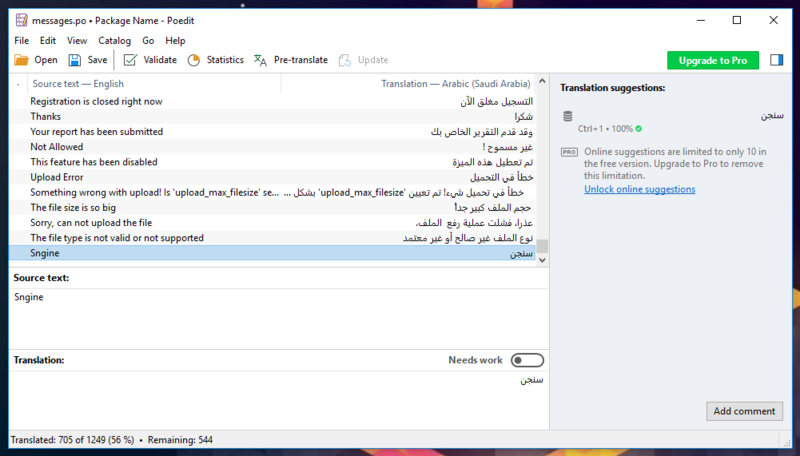 How to add new translated text to Sngine? I need to add a new translated strings in Sngine like website title, marketplace categories, pages categories or any new strings I want to add to the design. Is that possible with Sngine? Absolutely YES and it’s very easy job too. Let’s start with example so you can follow to get the whole picture. 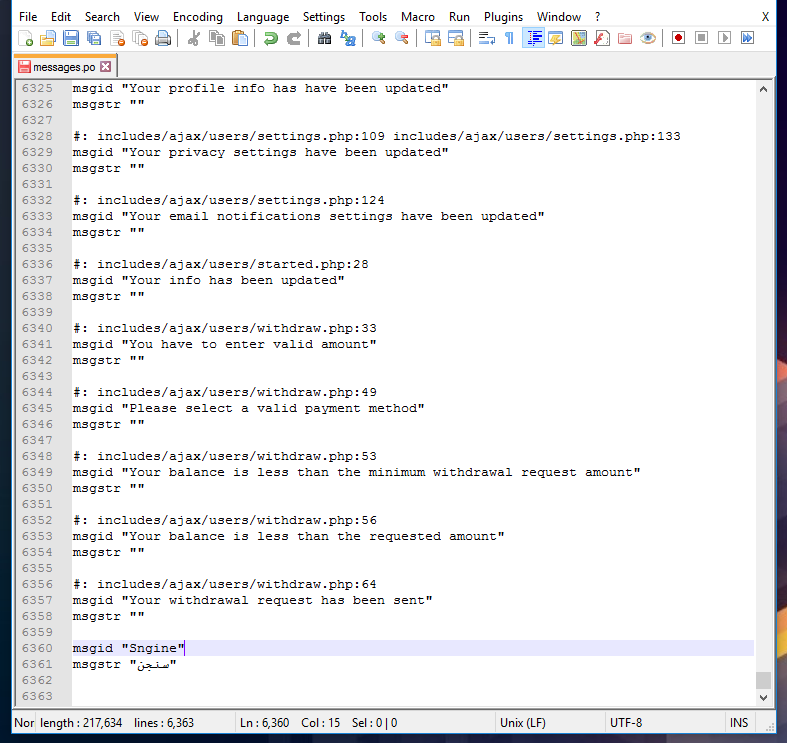 I will go to “messages.po” file related to Arabic language that you find at “content\languages\locale\ar_sa\LC_MESSAGES“, Open it with any code editor like Notepad++ or Sublime Text. 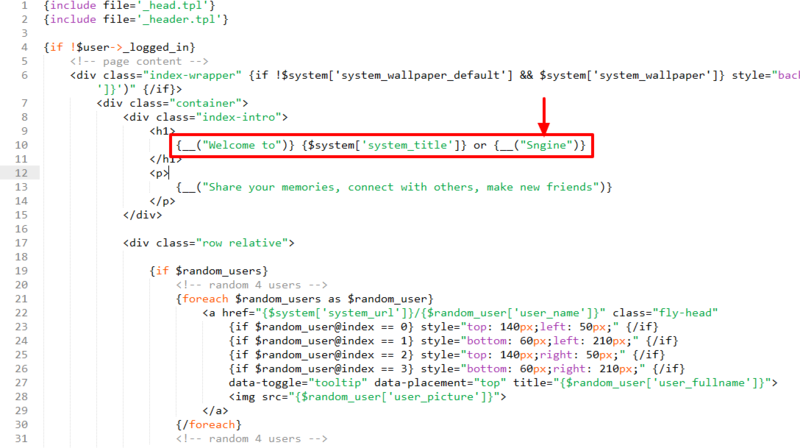 You can at the bottom of the file any new string with this syntax. Now you have both “messages.po” and “messages.mo” files upload them to your live server at the same place and replace the old files with new files. 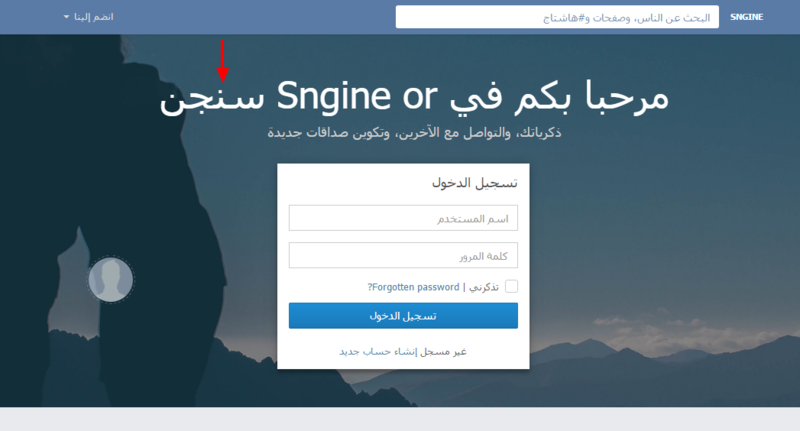 ← How to run Sngine on HTTPS?